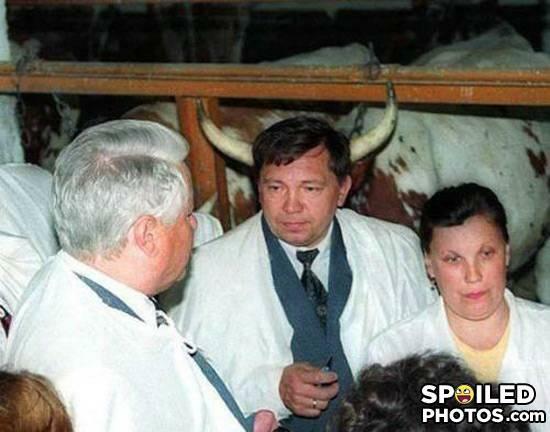 Now that's what i call HORNY!!!!!!! Это Борис Николаич кстати. А рядом проявилась истинная сучность нации, которая сейчас правит Россией. Don seriously...we know your dad was messing with the cows. вот такие мужики в русских селеньях !!!! SUP? Have u seen my wife?? No I'm not horny. Why do you ask? Ooh, me helmet's fallen off me horns! Why did I suddenly get the urge to listen to Iron Maiden's 1982 album? One of the people in this room is possessed by Satan. "What?!?!? Do I look like an animal to you!?..." What is worse than 10 babies nailed to 1 tree? 1 baby nailed to 10 trees.